A tobacco control alliance is backing calls for a Wales-wide programme to tackle the illegal tobacco problem in Wales. A documentary about the prevalence of illegal tobacco and the action being taken to combat it was aired on S4C’s Welsh language ‘Y Byd ar Bedwar: Dan y Cownter’ programme last night (9.30pm on Tuesday 10th April). 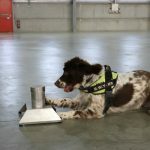 It follows a report by the tobacco control charity ASH Wales which showed illegal tobacco makes up 15% of the entire tobacco market in Wales – higher than any UK region. The Wales Tobacco Control Alliance (WTCA) – made up of health organisations including the British Lung Foundation, British Heart Foundation, BMA Cymru and Tenovus Cancer Care – says a coordinated programme is needed to tackle illegal tobacco to make it less available to young people and to keep crime out of our communities. 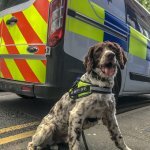 The WTCA says a multi-agency approach, supported by a comprehensive communications plan, would significantly reduce the supply and demand of illegal tobacco across Wales. Cigarettes and hand rolling tobacco are classed as illegal if they’ve either been smuggled into the country, bought abroad as ‘duty free’ and avoided UK taxes, or are counterfeit products made to look like big name brands. Y Byd Y Bedwar’s journalists were easily able to purchase illegal cigarettes from newsagents across Cardiff. 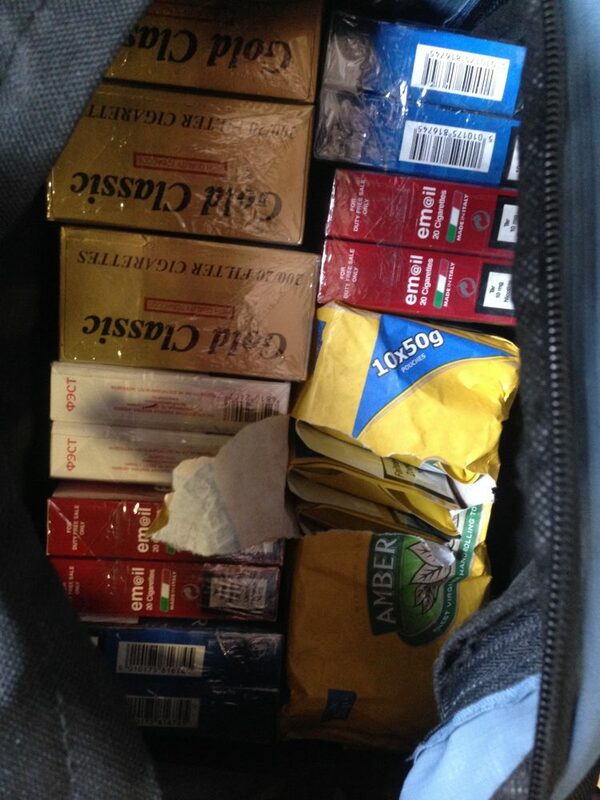 They entered 9 premises and were sold illegal cigarettes in 2 stores. The cheapest pack – a Russian brand not sold in the UK – cost just £3. A legitimate packet of 20 cigarettes costs around £8 to £12. Research shows children are more likely than adults to be offered illegal cigarettes and the low price makes it much easier for them to buy and get hooked on tobacco. Price increases are one of the most effective means of reducing smoking rates and the much lower prices of illegal tobacco removes this deterrent from those who would otherwise not be able to afford to keep smoking. Latest statistics show that if current trends continue and no additional action is taken the national target of 16% of adults smoking by 2020 will not be met. According to recent figures by the Public Health Wales Observatory, the 16% target will instead be reached in 2025. 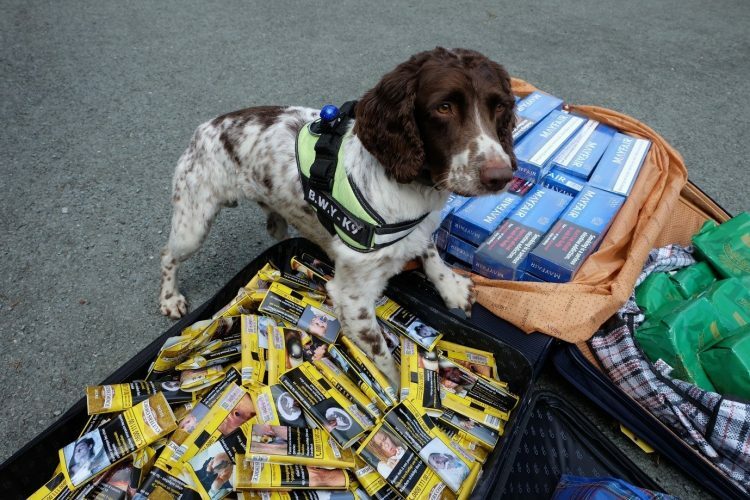 Trading in illegal tobacco is also linked to serious organised crime at a local and national level, and is related to other crimes including money laundering, modern slavery and child exploitation. Suzanne Cass, representing the WTCA on behalf of ASH Wales, said: “All tobacco is harmful but illegal tobacco is an added risk to our children and our communities because it is sold so cheaply by criminals who are only interested in making money. “Smoking is an addiction which, nearly always, begins in childhood. The availability of cheap cigarettes gives children the opportunity to start a life-long and potentially deadly habit. Speaking to Y Byd ar Bedwar, Assembly Member Rhun ap Iorwerth, said: “If we consider that reducing the rate of tobacco sold illegally is important then we need to take steps to make sure that everything is done to tackle illicit sales. A spokesperson for Tenovus Cancer Care, who are members of the WTCA, said: “We support ASH Wales’ proposal for a three-year programme to tackle illegal tobacco, which continues to do serious harm in Welsh communities and contributes to the 5,500 deaths from tobacco in Wales each year. 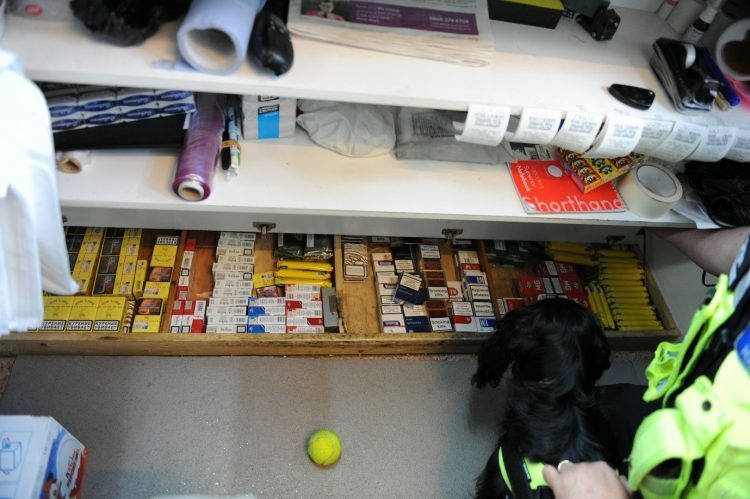 The sale of illegal tobacco is a serious criminal offence that can result in large fines and imprisonment. Anyone wishing to report the selling of illegal tobacco can report anonymously by calling the Illegal Tobacco Hotline on 0300 999 0000.